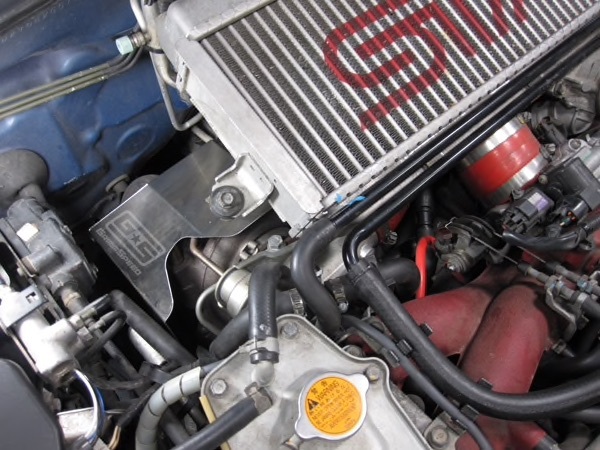 How are you guys with Subaru turbo engines handling your turbo oil scavenge? I'm actually swapping into a 912, and I don't have any room for a top mount turbo, so I have to go with a bottom mount turbo. That means I'll have to scavenge it somehow. The 914 too is pretty tight engine space wise, you guys also have to run a bottom mount turbo right? A couple options are one of those electric scavenge pumps, but I hear they're crazy noisy and loud. Another option is somehow machining one of the heads and using a cam mounted scavenge pump. Or what about using a power steering pump as a scavenge pump? Nope engine bay is bigger than you think, does not have the issue with the rear engine lid rolling down at such a huge angle. 914s have run them in stock location, trunk cut, or up high in front, there is room, and all other locations. The 930 had a scavenger pump, it was mechanically drive. 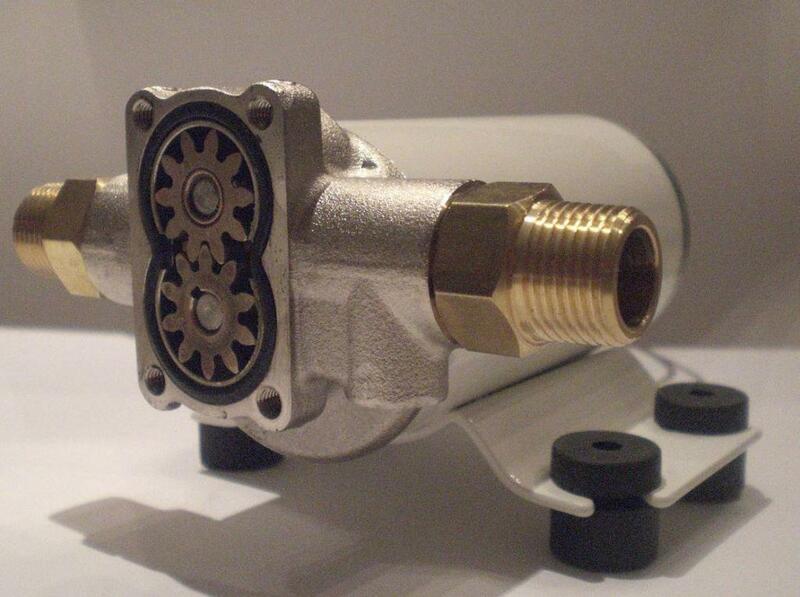 Plenty of electrical units out there, get one that is a real gear pump. But I would say you might want to reach out to someone who has don this swap. RonW thread on here and nasioc should give you an idea what your up against. 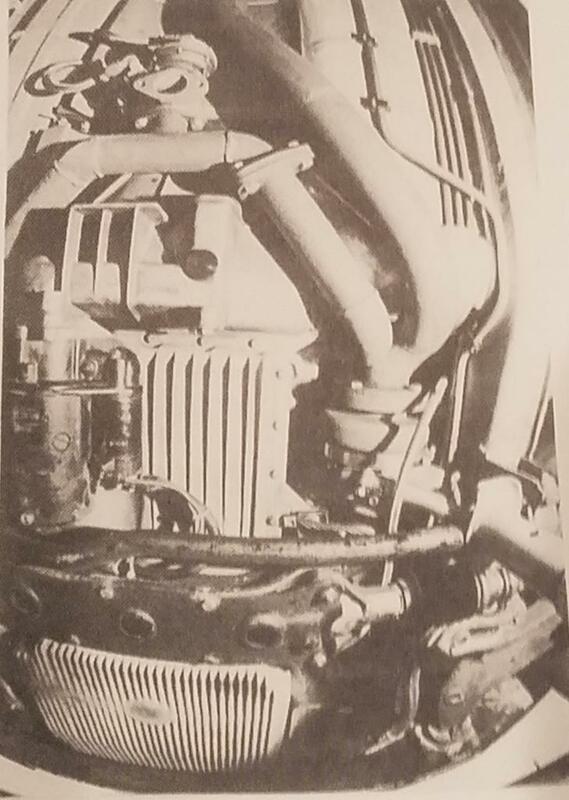 Page 2 on the nasioc thread shows his turbo placement, no need for scavenger pump. I'm going to ask a noob question....if the turbo bearing is pressure fed, then that pressure could push the oil back into the sump as long as there's no backpressure on the relief tubing....seems that you could get away with it other than minor seep allowing some oil smoke on startup after sitting a while?? There's no good way without a dry sump system. When we were building the turbo systems for the (then new) 928's, same low mounted turbo oil return issues. 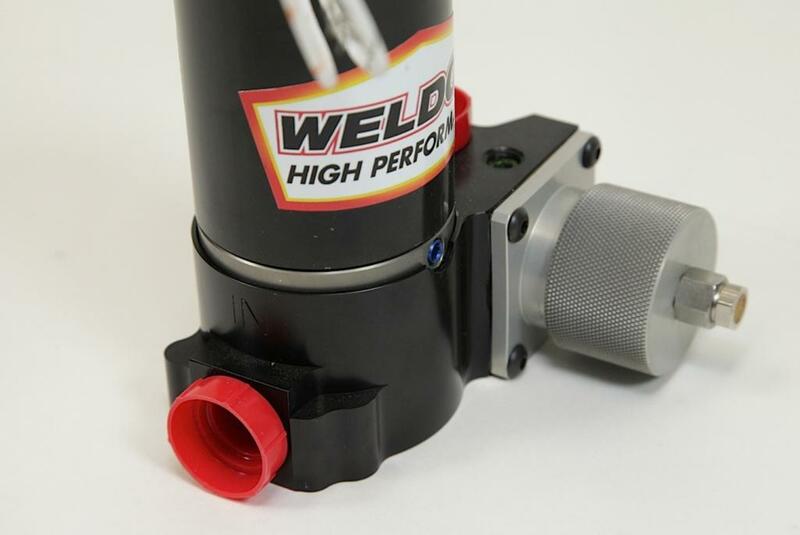 Problem solved by using the Weldon 12v (FAA grade) oil pump. Has #12 a/n fittings, and high duty rating...just don't run it dry so run a separate switch, other than the "On" from keyed ign. You can even pump the oil straight uphill to the return area you choose.They are not cheap and have a super good track record...unlike the Ebay pumps. Weldon ships from their factory in Ohio. Bottom of the 928 engine, note low mount turbo, large an#12 return oil line just in view (pump view is hidden). In this install the return oil (after pump) returns to the front of the oil pan, into a #12 tapped (3/4" npt) opening...just above the oil line. You can mount these any which way, no drain back, no, keeping bearings in proper orientation, you want to mount them in the as a skid plate more power to you. But I don't see an issue with mounting them higher than the engine, in the front. This opens up things. I do not know how the bearing or lack of one works but lots of ideas.